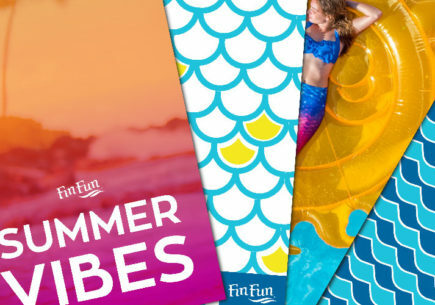 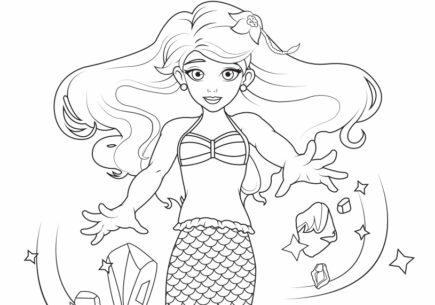 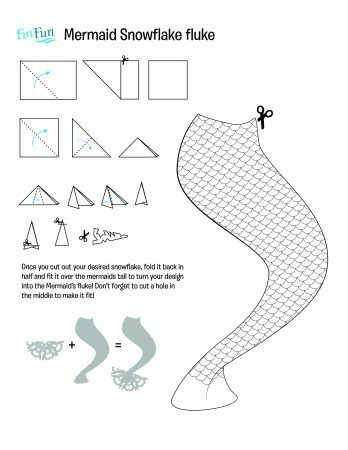 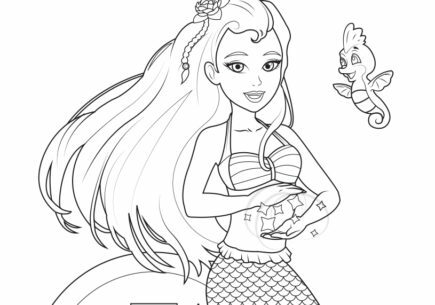 Download 1 or all 3 of our downloadable mermaid templates with 3D flukes and make your own mermaid masterpieces! 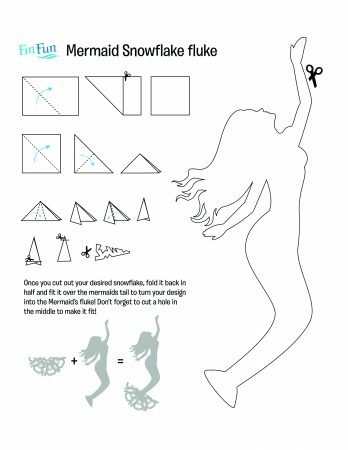 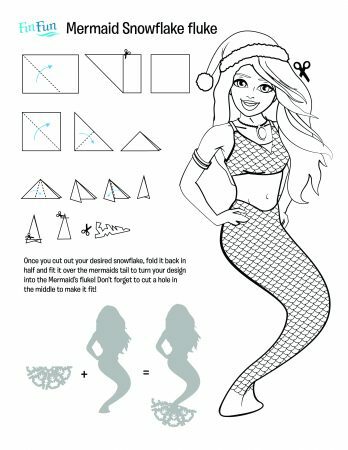 You can use our mermaid snowflake template to create the fluke or create your own. 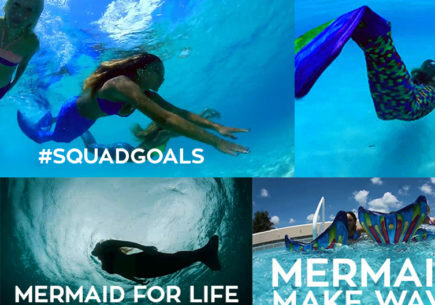 I am so excited for mermaid mania 2017! 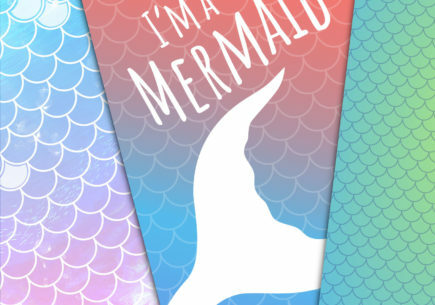 I hope I win a mermaid tail! 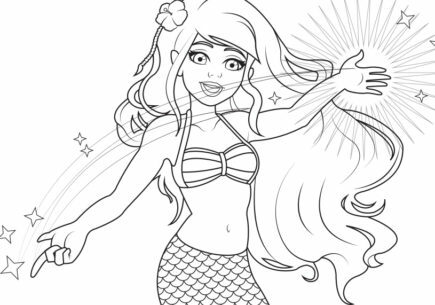 im so honored cuz finfunmermaid snapchat replied to me! 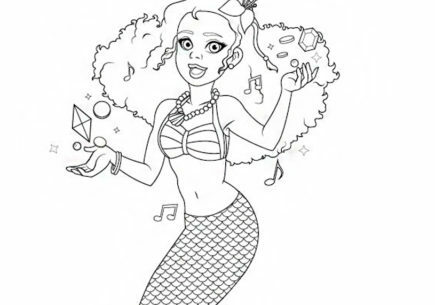 I absolutely love Kia my favorite character absolutely love what she does I mean she helps friends what beats that.